Postmodernism has not been the only reaction to the rise of Modern historiography: well documented is the rise of various “fundamental” forms of religion, which often retreat into pre-Modern conceptions of history and reality without taking seriously the insights or methods of Modern (or Postmodern) thought. Generally less discussed, however, are “developmental” perspectives on history, such as those of John Henry Newman and Philip Schaff. Such a viewpoint takes seriously the apparent variations between past and present, especially with regard to Church teaching. The developmental position argues that truth claims can function like “seeds” or “kernels” of veracity, existing early within a tradition as immature (yet still true) and growing over time into a mature understanding of reality. Whereas the pre-Modern and Modern conceptions of history posit that changes in Christian teaching would appear to be corruptions of the truth, the developmental option indicates that change is not always the decay of the truth into falsehood. For example, in Newman’s application of this theory, he was simultaneously able to admit changes in the teachings of the Christian Church throughout history and still argue from his historical sources and the scriptures that “Christian doctrine admits of formal, legitimate, and true developments” conceived by the Divine Author. The key to developmental perspectives is, of course, determining which historical changes represented authentic growth and which were corruptions of the truth. Addressing this, Newman offered “Seven Tests” on how to differentiate faithful developments from corruptions: parts and proportions of development must correspond to the basic structure of the original form; authentic changes must retain original doctrines and principles throughout their entire development; true assimilation maintains original truth while folding in new ideas and contexts; developments must proceed according to logic, with later changes following from that which was former; early tendencies should point toward later developments; developments should build upon, not replace, earlier doctrines; and true developments last and flourish. Schaff, too, offered a listing of the characteristics of authentic revisions in the history of the Church, writing that true developments are both external and internal, compelled by the life of the Church, contains the threefold action of aufheben, proceeds through a dialectic of opposites and extremes, ultimately rests in the middle of varying extremes, comes with a corresponding disease or heresy, accord with the character of the time, always move forward in the betterment of the Church, and always moves toward the West. While the applicability of these criteria are somewhat less universal than Newman’s (particularly that last one), Schaff’s criteria also demonstrate the potential value of a developmental view of history, especially Church history. For historians desiring to balance the realities of historical change and context with a meaningful and truth affirming perspective on the past, the developmental perspective offers a potentially fruitful way forward. 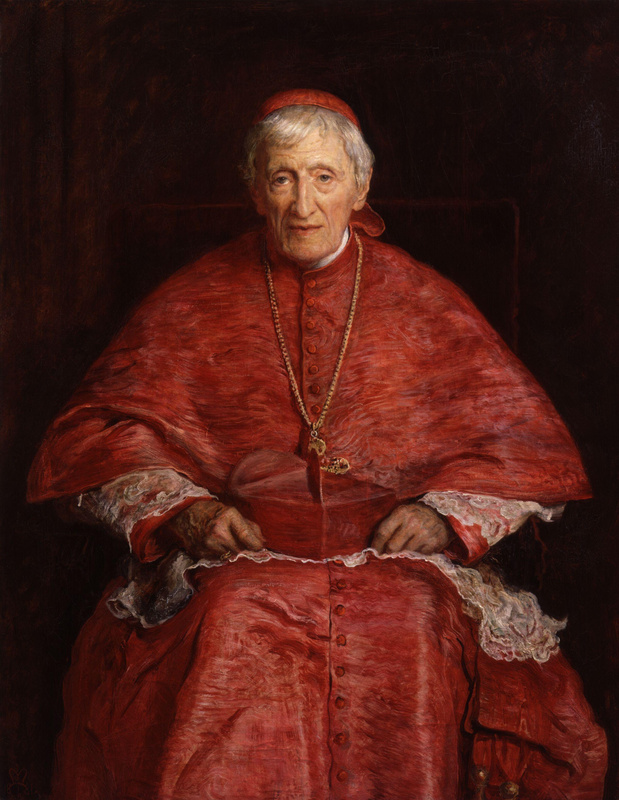 John Henry Newman, Essay on the Development of Christian Doctrine (South Bend: University of Notre Dame Press, 1989), 74. Philip Schaff, What is church history? : A Vindication of the Idea of Historical Development (Philadelphia: Lippincott, 1846), 88-11.